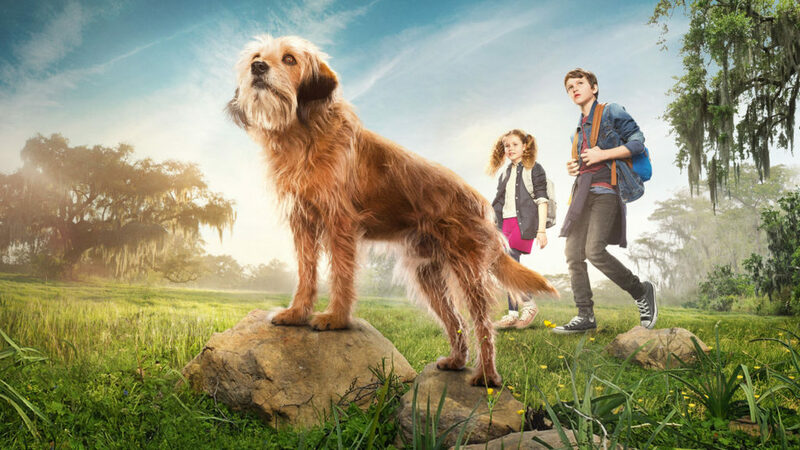 Back in the fall of 2016, Darby Camp signed on to co-star in the Netflix reboot of Benji, alongside the heroic canine that has been loved for decades longer that she’s been alive. 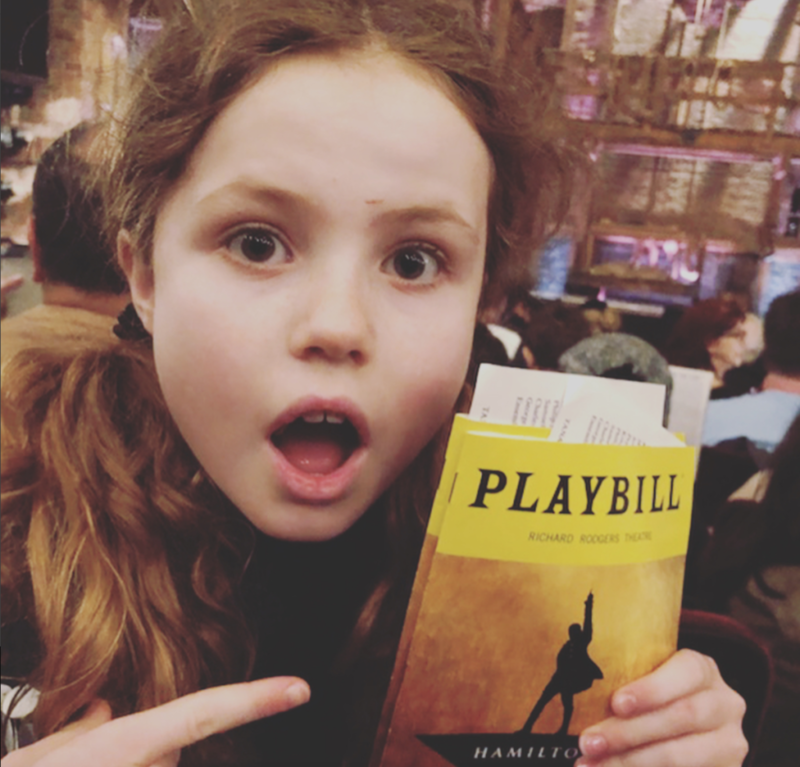 But before we get to that, Darby, 10, tells us in a phone call about a recent leisure trip she took to NYC, during which she and her mom scored elusive tickets to “Hamilton”. “It was beautiful! I loved it,” Darby says with a grin. She is FaceTiming the two of us from Toronto, where she is filming her latest project. 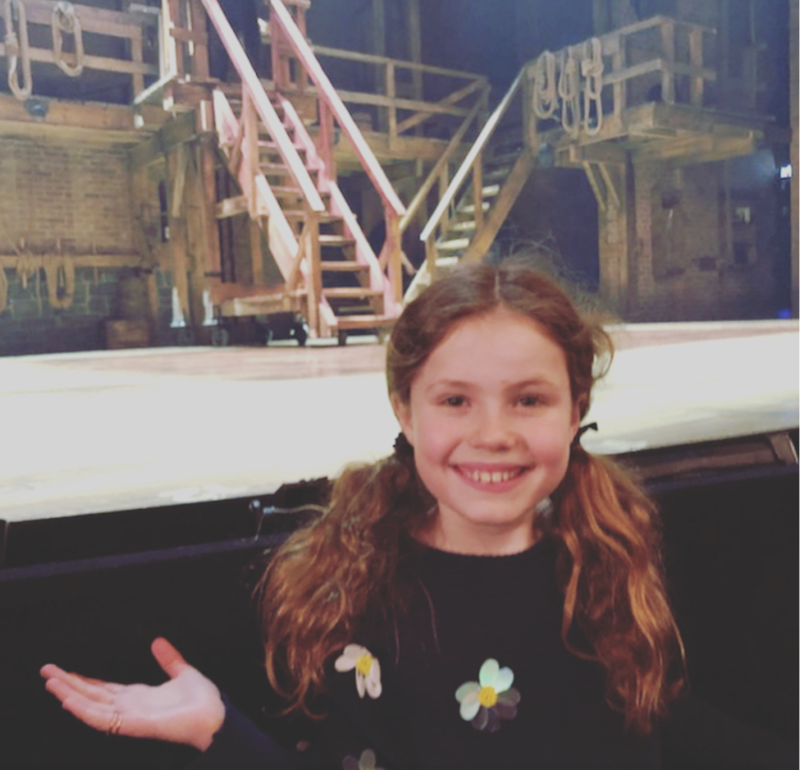 Darby, a North Carolina native, tells us she was excited to be in New York City for the recent spring snowstorm. “They were like giant wet biscuits,” she says of the snowflakes. Her mom, Lacy, chimes in about the trip from just out of view. “She [mom Lacy] asked me who is the number one person I would want to be there, and it was Will Smith!” Darby says. Of course, this isn’t the first lucky break of Darby’s young life. Mom Lacy thinks Darby’s good luck is a little more than just a combination of coincidence and hard work. 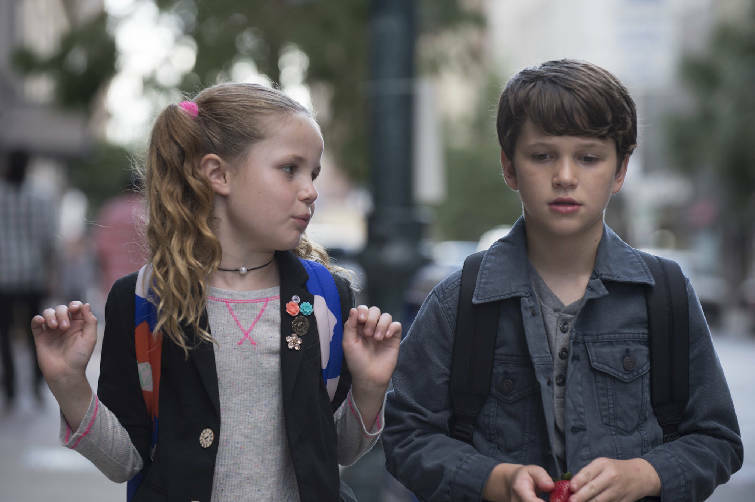 Darby Camp and Gabriel Bateman in “Benji”. Darby laughs when she recalls how she found out she booked the role of Frankie in the Benji reboot. So how did Darby get into acting? Her mother is an actress, and when her older sister was born, she introduced her to modeling and acting. 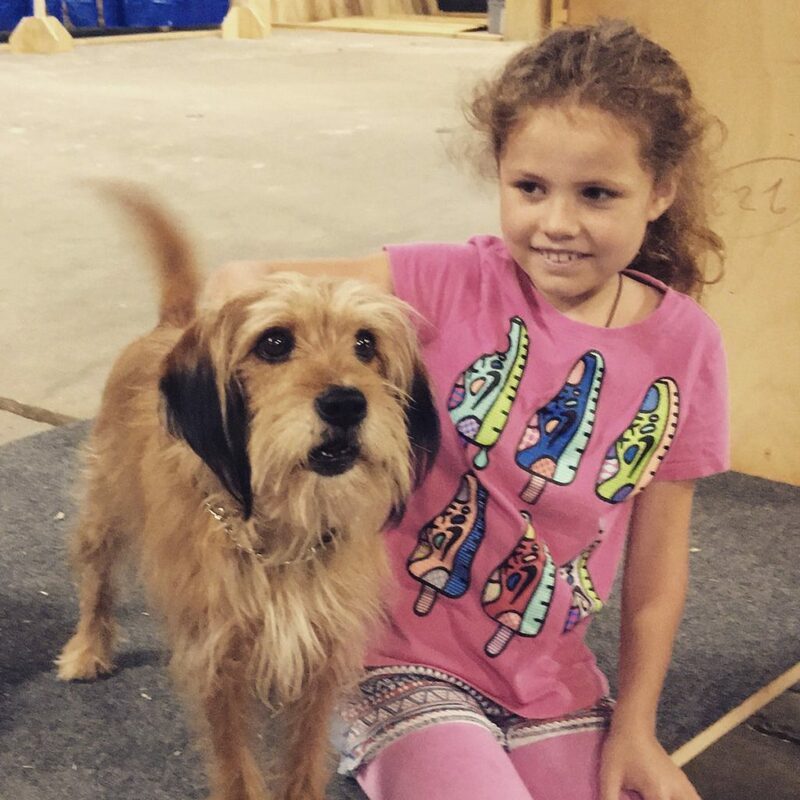 One day, while her big sister was preparing for an audition, Darby stepped in. 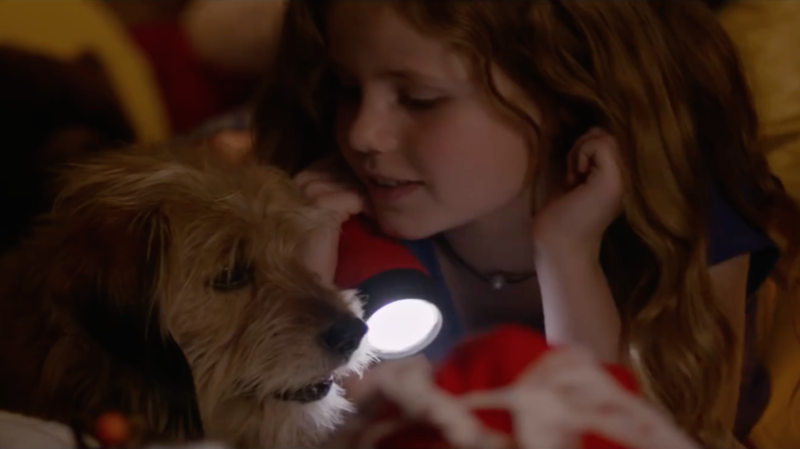 Since that day, Darby has worked alongside Reese Witherspoon, as her daughter, in the Golden Globe-winning series Big Little Lies, and alongside Justin Theroux in The Leftovers, to name a few. 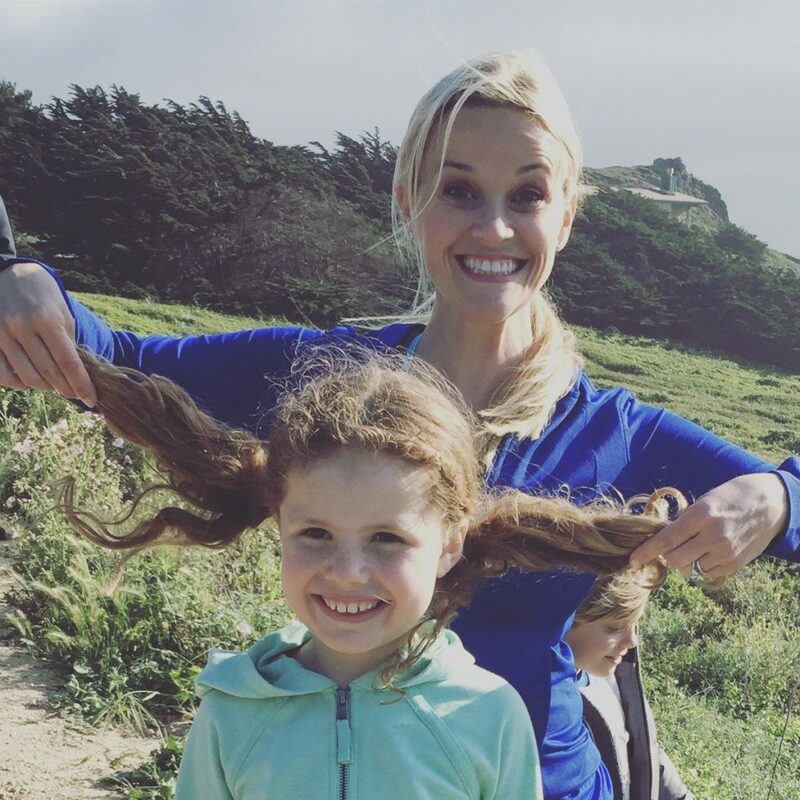 Darby and Reese Witherspoon in “Big Little Lies”. 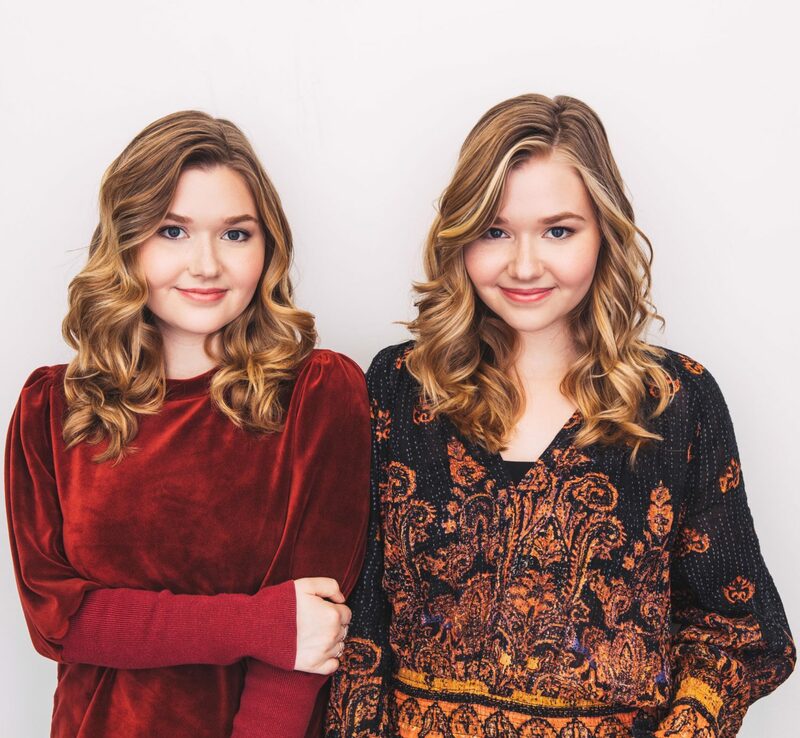 As an actress herself, Lacy knows how to keep her daughter grounded, while still allowing her to enjoy the industry she’s thriving in at such a young age. For now, Darby is in Toronto working on a new movie called The Christmas Chronicles, expected to stream on Netflix around the end of November. 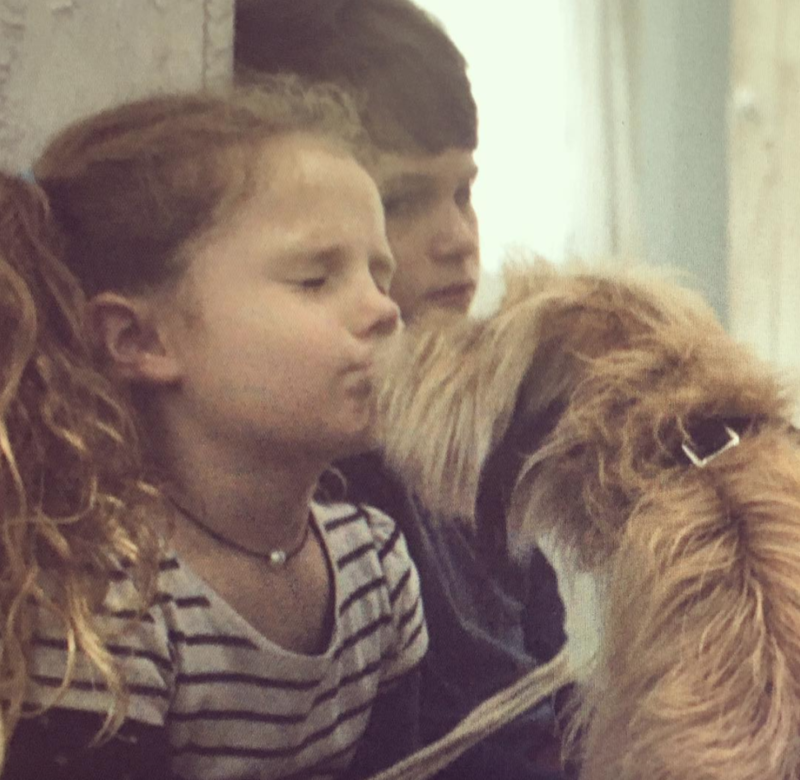 As for Benji, it’s a coincidence that Darby shares a last name with Joe Camp, the creator of the iconic four-legged character. 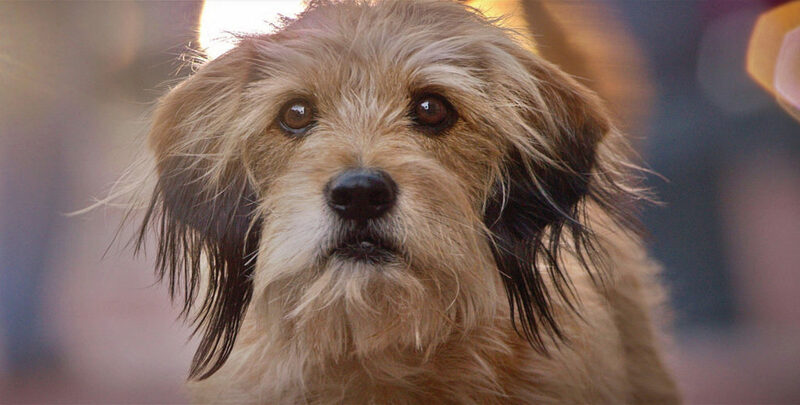 In fact, when Darby first got the call for the Benji audition, she wasn’t familiar with the franchise. The biggest difference between the original and the reboot, according to Darby? 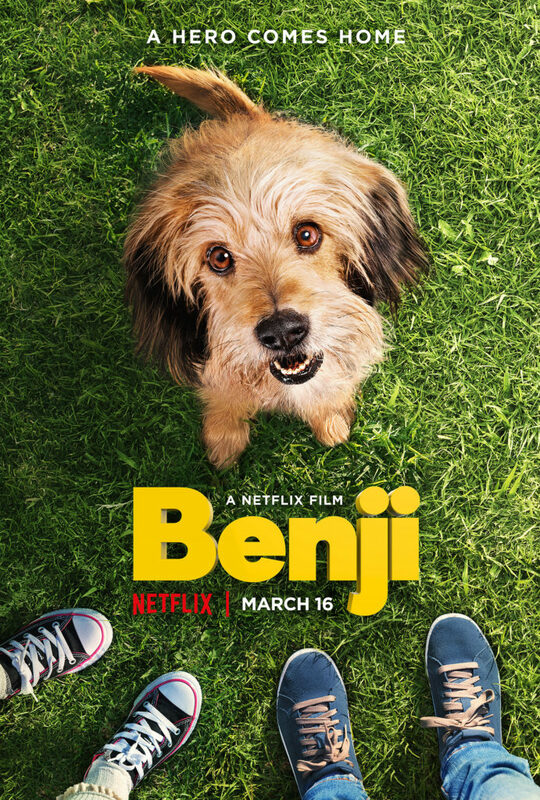 Old and new fans of Benji can watch the heartwarming reboot now, streaming on Netflix.